There’s no better occasion for tea than wintertime in Boston./ PHOTO VIA Flickr user Siddhesh Mangela. 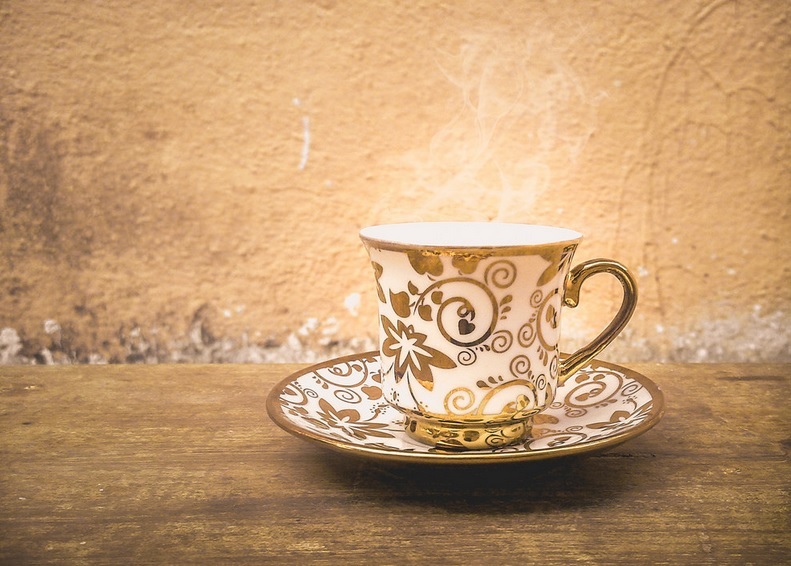 Teatime is upon us: When the cold weather rolls in with the turn of the semester, there’s nothing like grabbing a fuzzy blanket, opening your laptop and curling up with a hot cup of tea. Tea is a magical product. It can wake you up or calm you down. It can make your stomach ache go away or relieve your headache. And unlike its cousins, hot chocolate and apple cider, it happens to be calorie-free. One sip and you’re off to your happy place. We’ve compiled our favorite teas of the season for any tea-worthy occasion, from breakfast to bedtime. So whip out your favorite mug and start brewing. Tip: Mariage teas are loose-leaf, so make sure to steep using a tea strainer. Spitting out little twigs will ruin your morning zen. Tip: Let this tea steep for five minutes and then remove the bag. Otherwise, it will become too strong. Also, don’t add milk – it will cloud over the delicate flavors of this classic blend. Tip: Make sure you buy this tea in bags – they use the old-fashioned method with mesh bags, which is as close to loose-leaf you can get without the hassle. Tip: Make sure you let this bold tea hang out for five minutes and then add just a splash of milk. It can hold up against a little bit of cream and it will taste just smashing. Tip: Heat up a cup of this Portland classic with just a bit of milk: It’ll taste a bit like the Chai Latte you pick up at Starbucks. Tip: Rose and honey are naturally a nice pair, and a simple spoonful will mellow out the bite that comes from over-brewing black tea. Tip: Even though this tea is technically black, it tastes milder and more robust, like a red tea. With just three minutes of brew time, you’ll have a very mild, easy-to-drink tea. Tip: This tea is available for purchase with convenience points at the Barnes and Noble bookstore. Its complexity of flavor comes from orange peel and licorice, paired with the aforementioned cinnamon. Tip: No need to add additional sweetener to this peppermint tea – mint has natural sugars which mature as the tea steeps. It tastes particularly delicious with a cookie, however, and it happens to be Girl Scout cookie season! Tip: Sleepytime tea, which combines chamomile, lemongrass and vanilla for a sweet, mild flavor, is perfect for curling up at bedtime. Feel free to leave the bag in – this tea hardly ever gets too strong.